I was craving a veggie pie but couldnt find a gf/v one in the store so i made one. 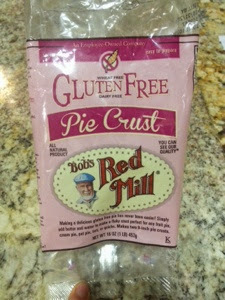 I used Bob's Red Mill pie crust, Califia Farms almond milk, and various veggies i could find. 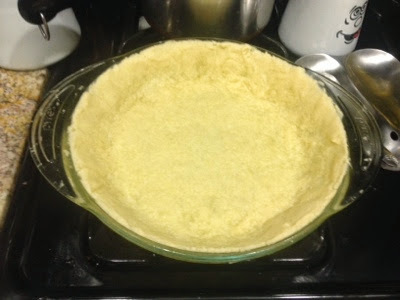 I made the pie crust according to the directions- always have some of your butter frozen it makes for a flakier crust. Cook the crust until golden. 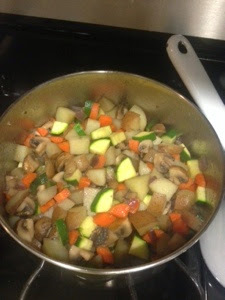 I cooked the veggies- carrots, potatoes, zucchini, mushrooms, and onions. 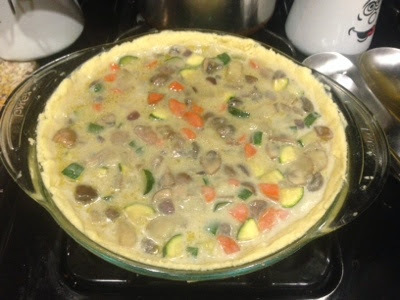 Then i poured the veggies into the pie and added enough almond milk to cover the veggies. 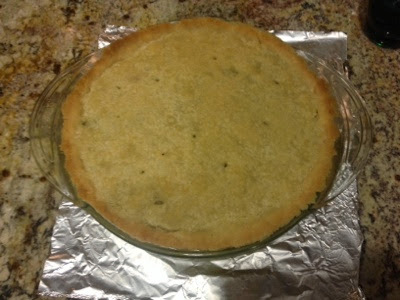 I placed the left over crust dough on top and baked according to the package pie directions. When it was ready i let it sit for a bit before i dug in. 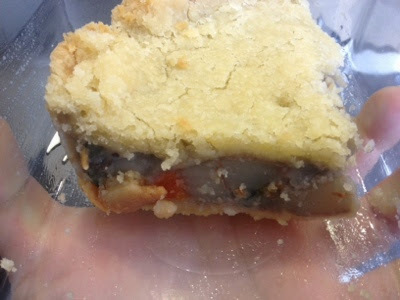 The night i made it, the filling spilled out of the pie when i ate it but the next day it had set in the fridge and was a perfect hand-holding pie.